Earth day is a special day to celebrate the Earth and all the wonderful things it gives to us. The best way to celebrate Earth Day is to give something back to the Earth. There are so many great ways to make Earth Day special and make a greener world. 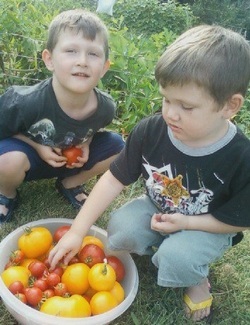 This is a good day to start a childrens garden. Whether you dig up a spot in the backyard, make raised beds, or put containers on the patio just start it! Planting a tree gives back to the Earth and us. 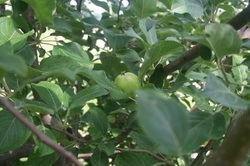 We like planting fruit trees, but any kind of tree is good. I like the idea of planting Christmas trees too. You can decorate them in the yard at Christmas or plant them in a large pot and bring it in for Christmas. 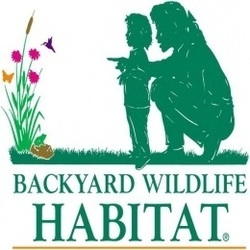 The National Wildlife Federation has a excellent program to help you create a certified backyard wildlife habitat.